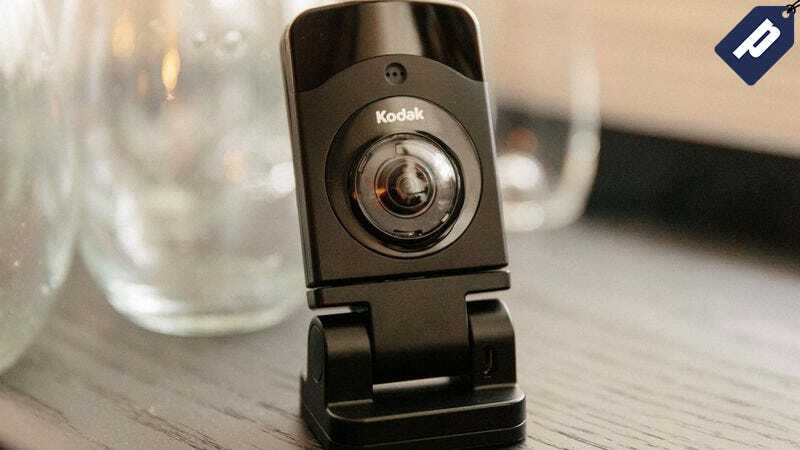 The Kodak 180° Panoramic HD WiFi Security Camera lets you stream live HD video from your home to any device, so you can check in on your pets, kids, or valuables anytime you want. It normally runs for $150, but you can save over 50% and grab one now for just $70. The 180° wide-angle lens captures your entire room, and stores motion activated video in the cloud so you can review the tape online. The camera also integrates with IFTTT for added security and automation features. Usually $1450, get one today for just $70, a savings of 50%.